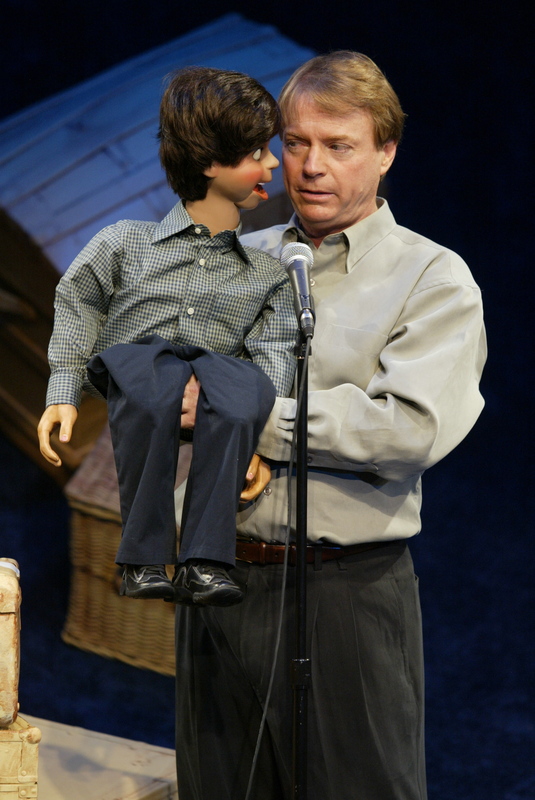 DESCRIPTION:Jay Johnson who starred in the classic television series “SOAP”, comes to North Coast Repertory Theatre on April 15th &16th at 7:30pm, as he deconstructs the ancient art of ventriloquism from it’s historical association with the occult to the present day. It’s a heartfelt story about Jay Johnson’s childhood dream of becoming a practitioner of this unusual art and the mystical connection with his mentor and teacher. Johnson’s incredible skills as an actor, writer, ventriloquist and storyteller will have you laughing, crying and learning. After seeing this show, you will understand how ventriloquism still captures the imagination and why this solo show won the Tony Award for “Best Theatrical Event” on Broadway.